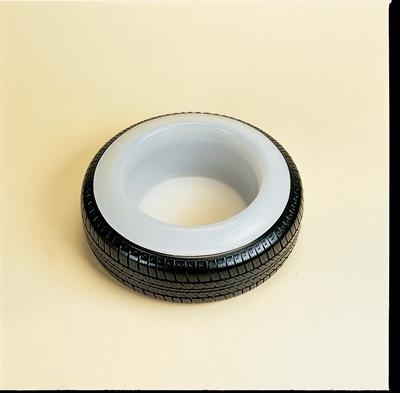 Plastic Tyre Feed Bowl. Red. Fits tyre.